The great breakfast debate has been raging for years: Are eggs, a nationwide breakfast staple, actually healthy? Eggs are protein-packed, but also high in cholesterol. And because many people eat them every morning for breakfast, it鈥檚 important to understand if eggs are helping or harming our health. 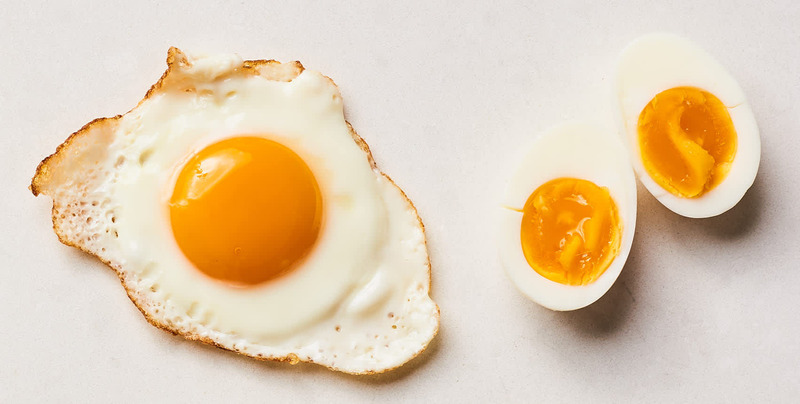 In 2016, it seemed as though the debate had finally been settled: The suggested limit on dietary cholesterol in the U.S. Dietary Guidelines was dropped, which seemed to suggest that people could keep eating eggs without worrying too much about developing a heart condition. Yet, in recent years researchers and medical professionals have pretty much overruled the assumption that eating one egg everyday is bad for you. In 2017, Harvard Medical School officially put a stop to the myth that you should avoid eggs for breakfast, but did suggest that if you have diabetes or are already at high risk for heart disease you should only eat about three eggs per week, total. The American Heart Association agrees that one egg per day is part of a healthy diet. Here鈥檚 the bottom line: You do not need toss your carton of eggs in the trash. It鈥檚 still perfectly safe to include eggs in your breakfast routine. Like many other foods, eggs are fine, even healthy (remember: protein! ), as long as you eat them in moderation.